Reading a novel is a treat, an escape, a joyride, an amazing adventure; and it begins with one sentence. The first line of a story can captivate me or lose me. And my favorite first lines are the ones that are story specific … meaning: that first sentence could not be used to start any other story but this one. Also, I love a first line that poses questions, creates tension, and makes me want to read more … immediately! I grabbed a few books off my bookshelf and tested them to see if they met the standards above, and I’m thrilled to say: YES, they did! I loved reading these books the first time, and I’ve kept them on my shelves so that I can enjoy reading them again. While these aren’t all examples from creepy dark young adult books, they do all have great first lines! 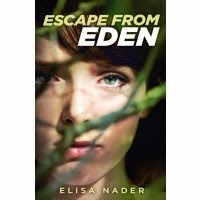 ESCAPE FROM EDEN by Elisa Nader: “False prophets!” the Reverend Elias Eden yelled into the dented microphone. 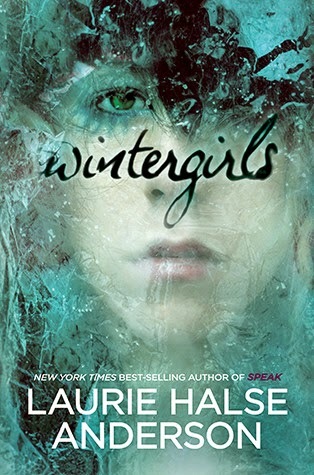 WINTERGIRLS by Laurie Halse Anderson: So she tells me, the words dribbling out with the cranberry muffin crumbs, commas dunked in her coffee. 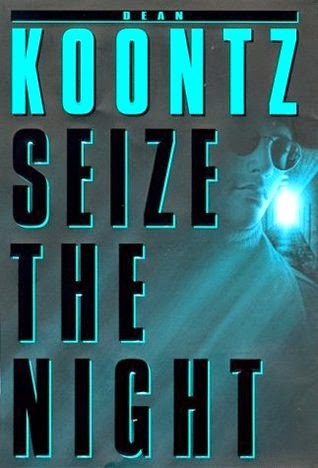 SEIZE THE NIGHT by Dean Koontz: Elsewhere, night falls, but in Moonlight Bay it steals upon us with barely a whisper, like a gentle dark-sapphire surf licking a beach. INCARCERON by Catherine Fisher: Finn had been flung on his face and chained to the stone slabs of the transitway. 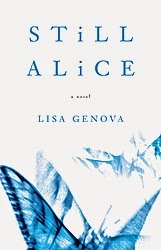 STILL ALICE by Lisa Genova: Even then, more than a year earlier, there were neurons in her head, not far from her ears, that were being strangled to death, too quietly for her to hear them. 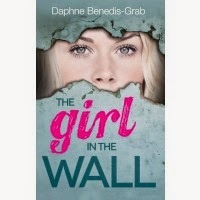 THE GIRL IN THE WALL by Daphne Benedis-Grab: What do you wear to the birthday party of your ex-best friend? 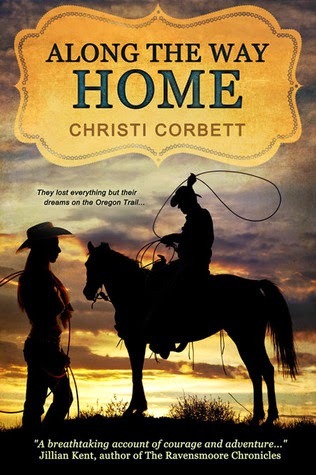 ALONG THE WAY HOME by Christi Corbett: Every Wednesday Kate stood on the same front porch, her hand poised inches from the door, willing herself to do the unthinkable – walk away without knocking. So … my challenge to you: grab one of your all-time favorite books and put its first sentence to the test. Is it story specific? 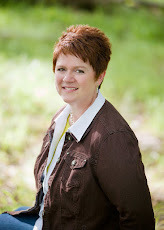 Does it pose questions, create tension, and make you want to read more? Or … do you think the first line of a book doesn’t really matter overall? Those are some GREAT opening lines! The first line of a book does matter, but for me, it's not the determining factor. I ran a workshop on opening lines once - all your points are excellent ones. And I loved these examples too! It's amazing how tricky (as a writer) these lines can be to nail and how compelling (as readers) we find them. Good advice. In our minds, we are in the story and forget that we did not lead our readers to the details that we already know. Sometimes, though, there is too much "show don't tell" and it feels as if the writer is trying too hard and we are as readers, walking through jello.